Hello! Why does the flex daily schedule randomly “soak Cycle” a particular zone? It often loves to soak my back yard, which turns into nearly an hour straight of watering. Today, it did it to my water beds which usually run for 8 minutes, but ended up at a total of 46! 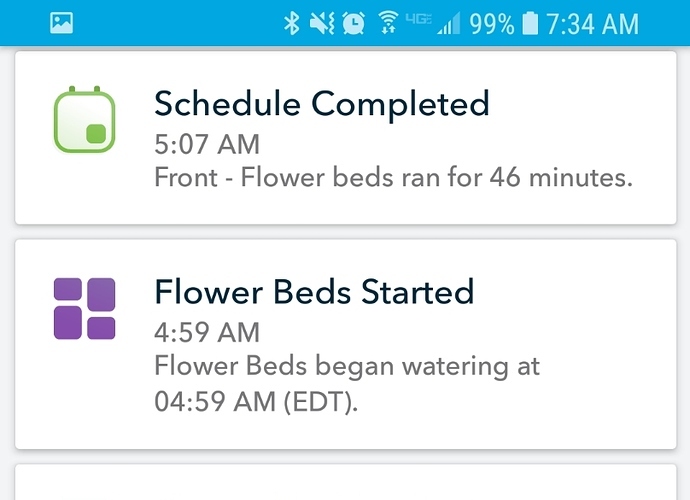 I used to do a straight fixed schedule before I configured all my zones, and it used to split watering to avoid runoff, and cut the watering time on half, but cycle through the list twice. I could see a soak Cycle being an instance where it doesn’t cut it, but since using flex daily, it just seems to water each zone in one shot. @Mistangz5 - it all depends on the soil type, precipitation rate, slope and duration. So when the history shows “soaking”, is it actually not running to allow the ground to “soak up” the water? I would have thought that meant it was running non stop to “soak it in water”. It would make a lot more sense if it was actually a holding period. Yes - another way to think of it is applied water is being allowed to soak deeper into the soil before another watering cycle occurs. Yep, it pauses all watering for 30 minutes to allow the previous water to soak in. 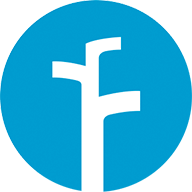 You can manually turn this off, but like @DLane said, Rachio looks at the nozzle PR and soil type to decide if it is best to allow for the soak period.